FERRARI is set to reveal the 458 Speciale at the upcoming Frankfurt motor show. The Italian carmaker says powertrain, aerodynamics and vehicle dynamics transform the already exceptional 458 Italia into a car genuinely worthy of the "Speciale" moniker. Many of the new technologies seen here will become standard features of all new Ferraris in the future. The new mid-rear-engined V8 berlinetta was designed to boost both performance and driving emotion to unprecedented levels. 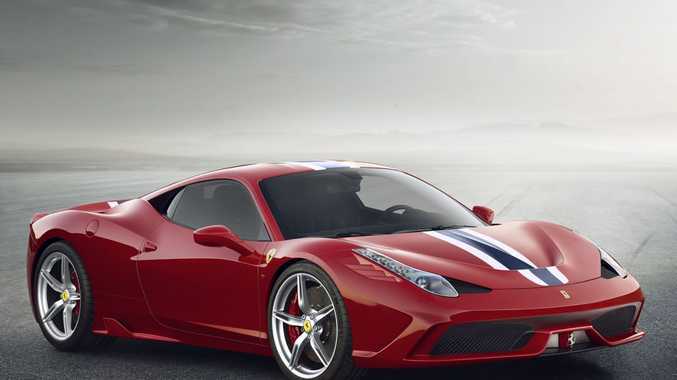 The 458 Speciale can sprint from 0 to 100 kmh in three seconds, 0-200 kmh in 9.1. This is also the most aerodynamically efficient production car in Ferrari history.